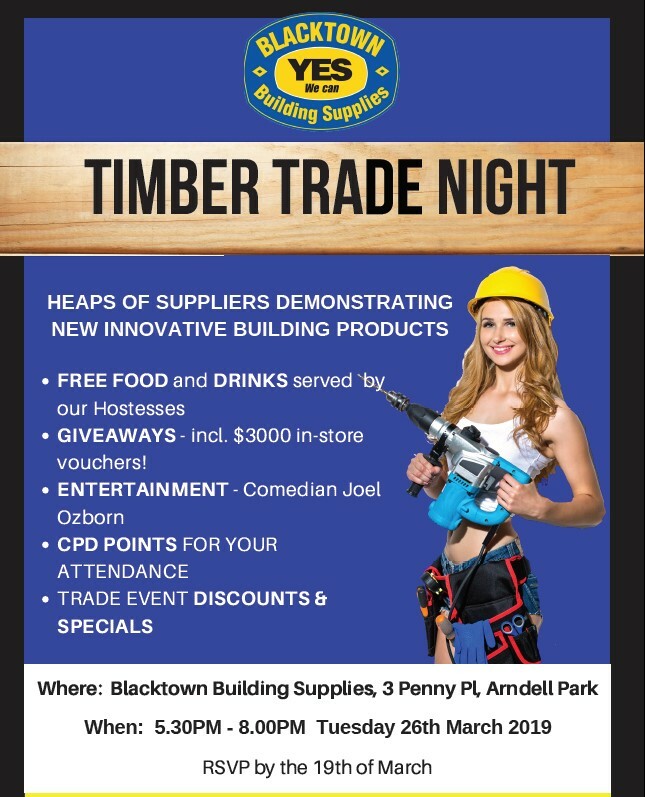 Over 25 timber & hardware suppliers will be supporting the event on the night. 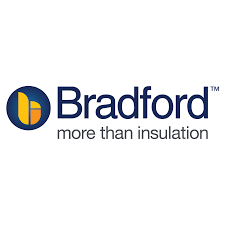 New and innovative products will be on display to help you in your work. Huge lucky draw at the end of the event, including $3000 in store gift vouchers to be given away.